Devil Fruit Appearance: It looked like a red banana that looked spoiled. It actually tasted spoiled but once you get passed the gross part it actually taste good. Usually it would been hard to tell that it was a devil fruit. The only way you can tell if you look very closely and see a red banana with swirls. How your character came to possess the fruit: one day when Shaunic was a baby He was floating at sea. But then a person named Rei save him. Then after a year the navy showed up and attacked the island. Rei endeed up stopping them but had a very deep wound He died soon afterwards but before he died he gave Shaunic something a fruit with all kinds of swirls. Rei just said eat it and Shaunic did. Shaunic then said bye to ray. And he found out he ate the Saru Saru fruit when he was in a fight. Then the next day the navy was going to kill Shaunic…then a mystery pirate came to save him. He was powerful. He said for Shaunic to become a pirate to pay him back. But he didn’t have to tell him that twice he always wanted to become the pirate king.so then when he was certain he was becoming a pirate he trained fought a few people then he was ready. When he finnaly became 15 he set sail. 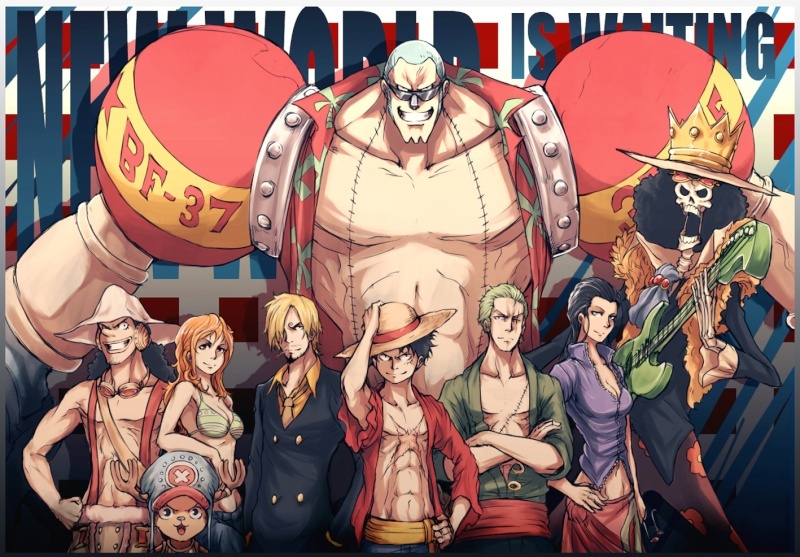 On his ship and his crewmates/Nakama yet to be found. And here he is. Doing two things trying to become the king of the pirates and trying to find out who saved him. Ability Description: Shaunic is granted the power to become a monkey or monkey hybrid with this fruit and by pumping more blood to his legs he can become faster than before and by pumping blood in his arms he can become stronger. Abilities given by the fruit: Saru Saru strike- A powerful punch. Saru Saru Hairy chest. "BY making his body hairier he cant get hurt with cuts bullets or punches. ~ Approved ~ When using this DF in a fight, you can only have it active for 5 rounds max. Then you have to wait another 3 rounds before you can reactive it. Have fun.